Home The NewsMill India-Pak Armies exchange gunfire along LoC in Rajouri. 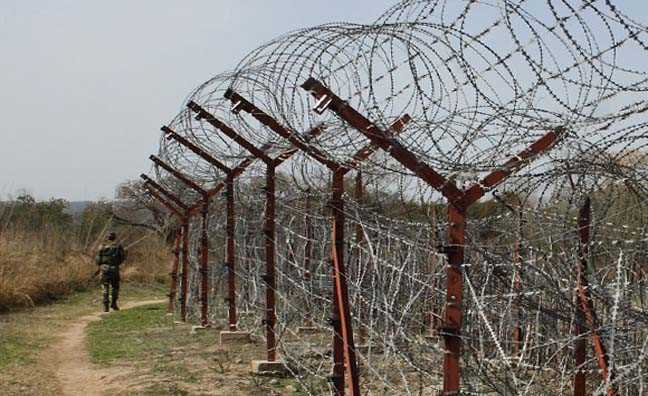 India-Pak Armies exchange gunfire along LoC in Rajouri. The India and Pakistan Armies exchanged heavy gunfire along the Line of Control (LoC) in Keri area of Rajouri district on Tuesday. The fresh exchange gunfire began after three days of lull on the LoC. Reports said the firing started at midnight and continued till 4.am on Tuesday.Heavy mortar shelling also took place while both the Armies exchanged heavy gunfire, reports said. Previous articleJ&K ICAI organizes seminar on bank audit. Next articleNC isn’t only a political party but a movement: Farooq Shah.